Cupcakes are so popular . 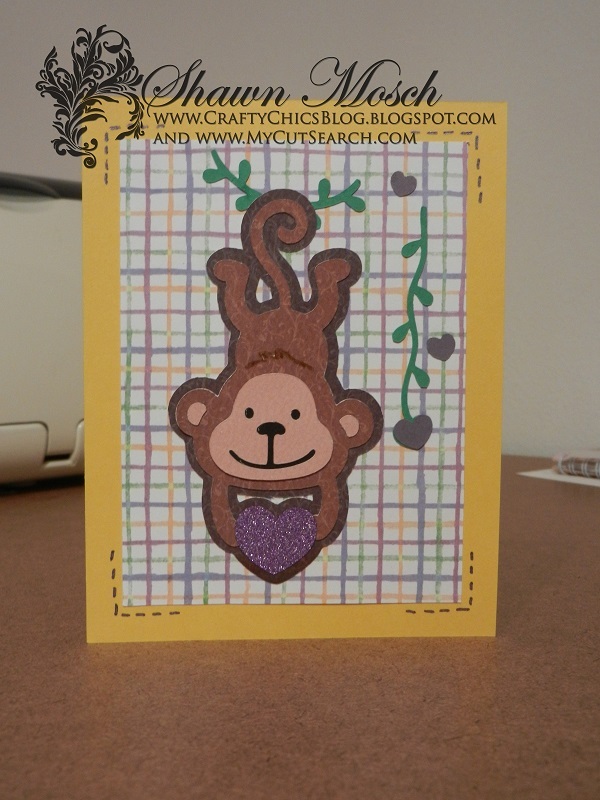 . . for birthdays, weddings or for ANY time you need a little treat. So why not use them as the inspiration for a card. That is just what Shawn did today! 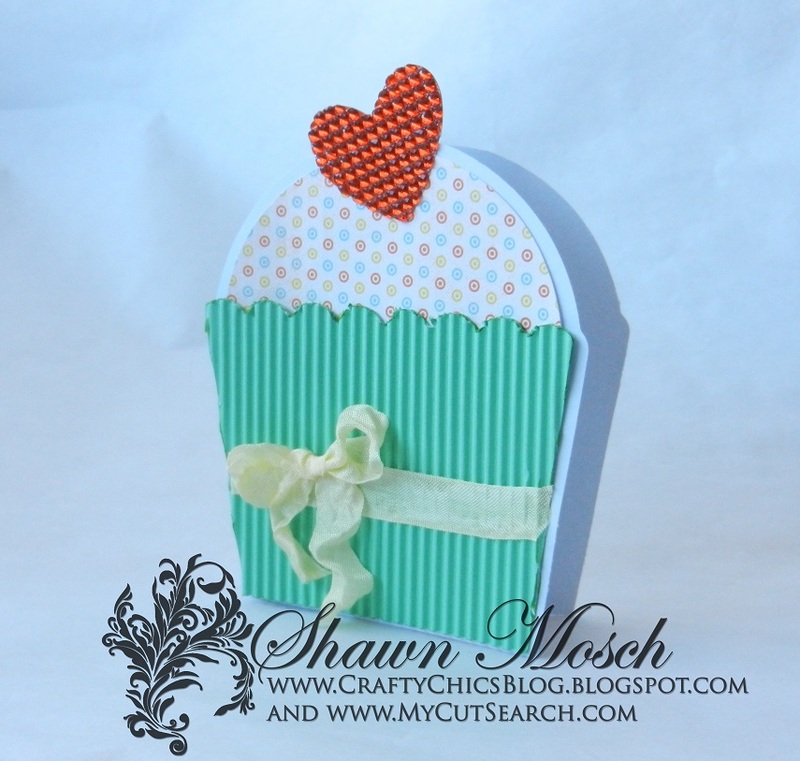 This cupcake card was cut from the Sweet Treats Cricut cartridge. 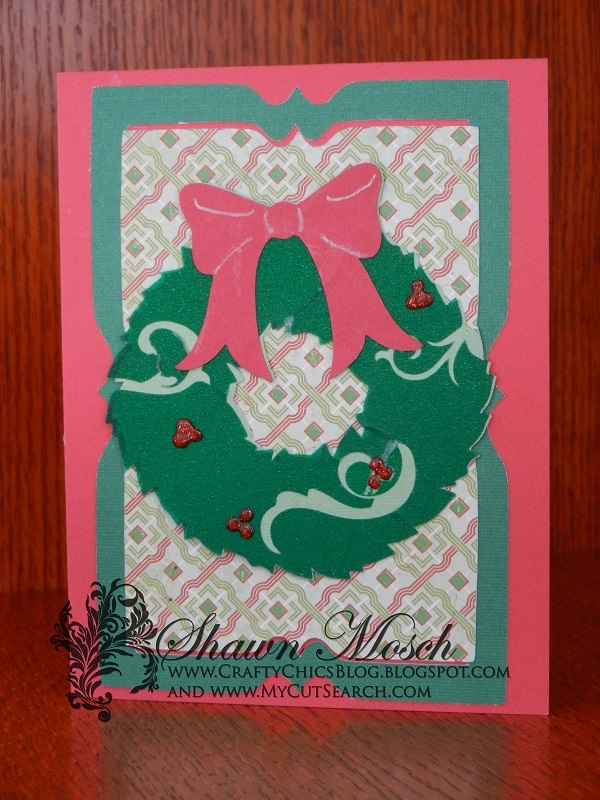 If you hop over to Shawn’s blog you will see the full project tutorial today. Just click HERE. If you love hockey you will like the card that Shawn Mosch created for us today! 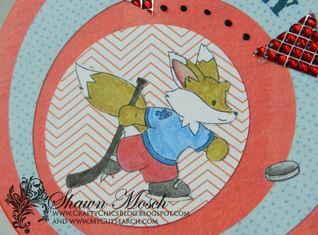 She used the Wild Card Cricut cartridge to create a circular shaped card with a cute hockey themed stamp on it. 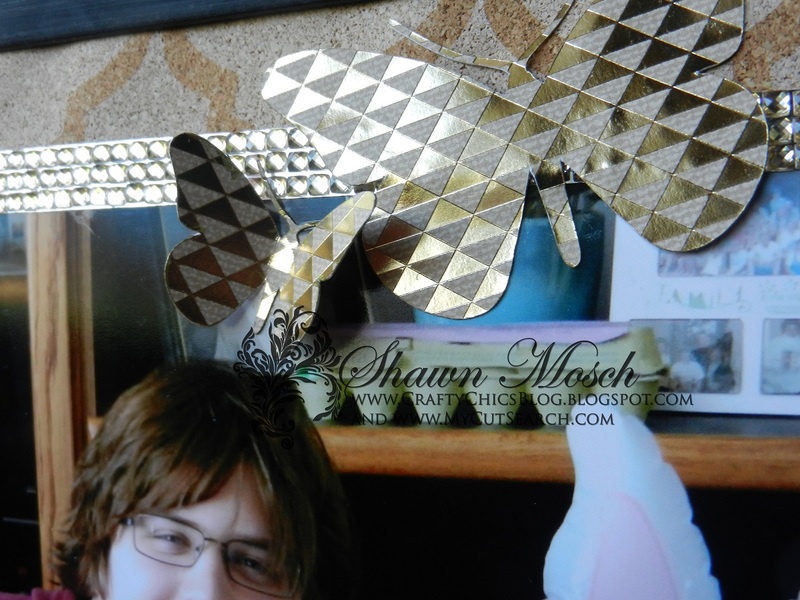 Today we have Shawn Mosch from Crafty Chics Blog and MyCutSearch.com sharing a quick and easy banner she made using colored burlap from DCWV and the rhinestone sticker sheets from The Buckle Boutique that she cut with her Cricut . . . 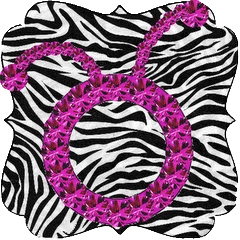 YES, you can CUT these rhinestone sticker sheets into shapes with your Cricut! Shawn even has a video showing her cutting some shapes HERE. 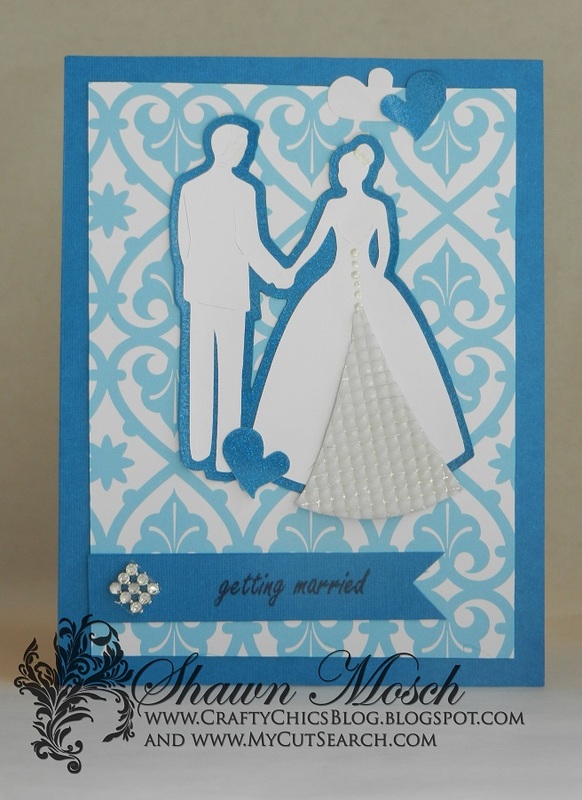 For the full project tutorial you can go to Shawn’s blog by clicking HERE.